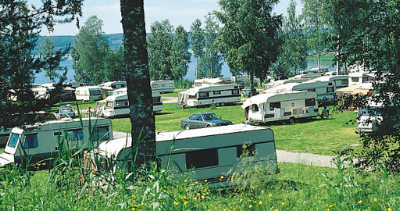 Ingestrands camping is a family campsite, open all the year round, in a scenic location by the shore of Lake Glafsfjorden, 4 km from the inviting town centre of Arvika in western Värmland. The campsite has approx. 300 pitches and 14 motorhome pitches. About half of the pitches have electricity and cable TV connection. There are also cottages of different standards for hire. There is wireless broadband throughout the campsite. Ingestrands Camping offers a nice swimming area, jogging track in the forest, golf course, playground, BBQ area, sauna, fishing, boat life and cycling. The reception has a convenience shop that sells fresh bread in the mornings. In western Värmland there’s lots to experience! 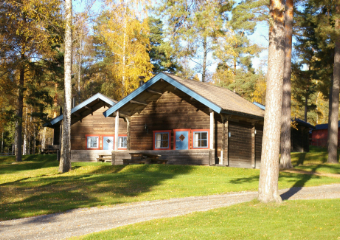 Visit a popular destination such as the Rackstad Museum, Klässbols Linneväveri (weaving mill) or Gammelvalaveckan (Old World Week) in Brunskog. Discover nature reserves and hiking trails. Play 18-hole golf on Kingselviken course outside Arvika. 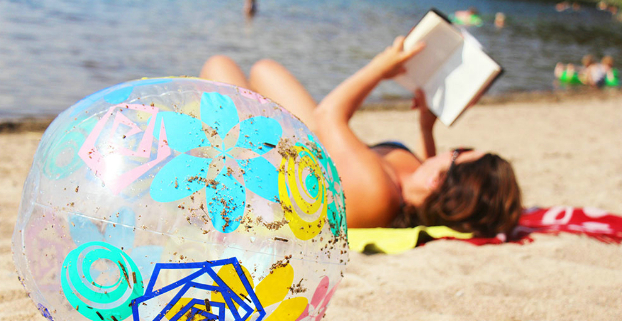 For more suggestions, see visitarvika.se! Welcome to Arvika SweCamp Ingestrand! Stay in comfort in a cottage of the standard and size that suit you best: a basic four-bed cottage or a self-catering cottage with shower and toilet. 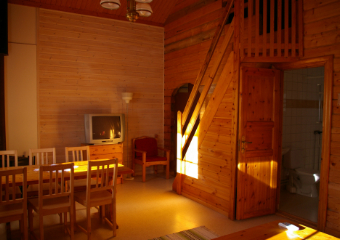 You are also welcome in the winter – 27 of the cottages are suitable for year-round living. All the cottages have at least a hot plate and a fridge. Many cottages have TV and some have a TV connection. In three of the cottages, pets are not allowed, in view of allergy sufferers. Smoking is not permitted in any of the cottages. 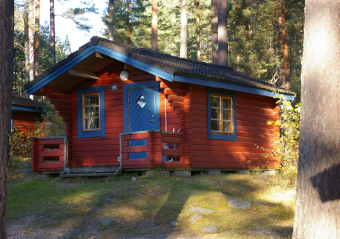 Ingestrand Chalet Village and Camping is attractively located in birchwoods just south of Arvika in the west of Värmland. 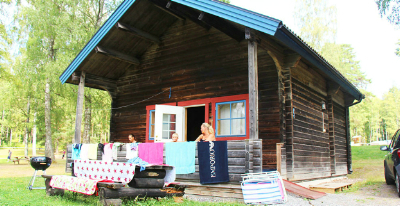 Ingestrand Swecamp Arvika has 48 cottages in different sizes and various standard. They offer everything from modest 4-bed cottages to self-catered cottages with shower and toilet facilities. TV is available in many of the cottages, while others have outlets for TV-sets.